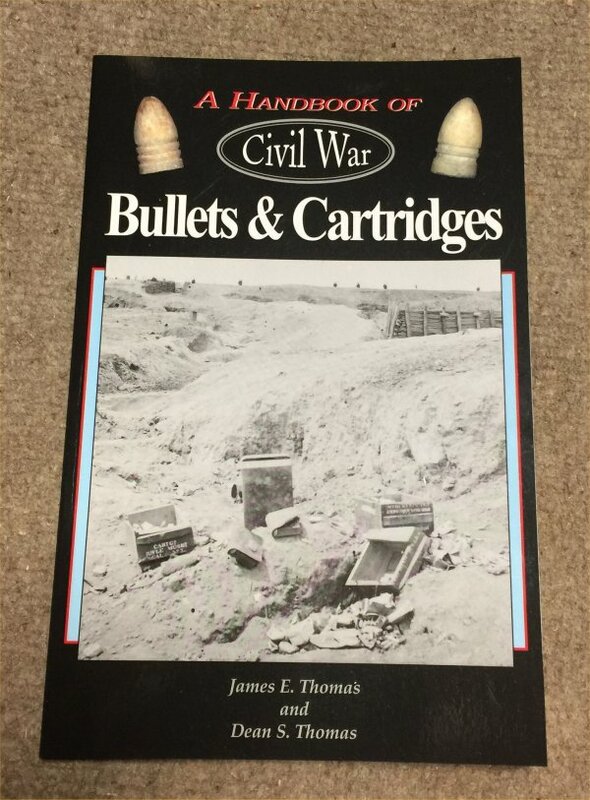 Description:If you have any interest in Civil War shoulder arms projectiles (aka bullets), you should have this book. 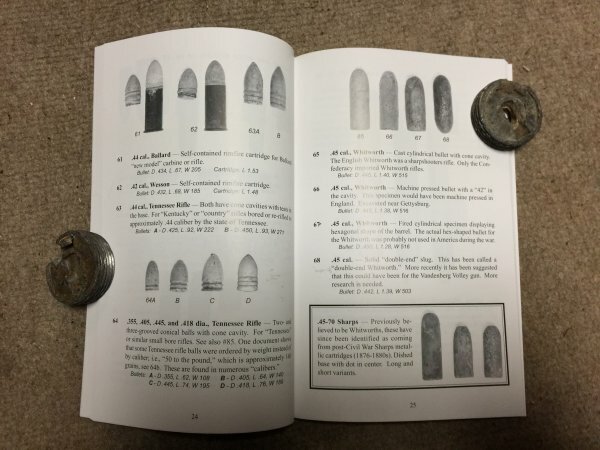 In most ways it is all you need for bullet collecting as it is packed full of information and images. Minimally you could use it to mark which ones you have in your collection and then carry it with you to shows for a reference of bullets and your collection. Just a super guide and you really can't beat the price. We should have some at shows too.